Colombia’s military and ELN rebels resumed hostilities on Wednesday after failing to agree to an extension of a bilateral ceasefire, in spite of pleas by victims and the international community to maintain a ceasefire. The warring parties agreed to continue negotiating a new ceasefire in support of peace talks that began in February last year. The first ceasefire with the guerrilla group in more than half a century lasted 101 days and was marred by violent incidents. The United Nations said that its observers witnessed a major improvement for the civilian population in rebel territory since the truce came into effect in October. [We] stress the humanitarian relief that the temporary ceasefire has brought to communities and the decrease in violence in most conflict-affected areas. They are tangible benefits that enhance the legitimacy of the peace process. Without a ceasefire prohibiting the practice, The rebels could return to extorting communities to finance their decades-old uprising. Both the guerrillas and Colombia’s defense minister said to be ready to resume hostilities in the weeks before the deadline. 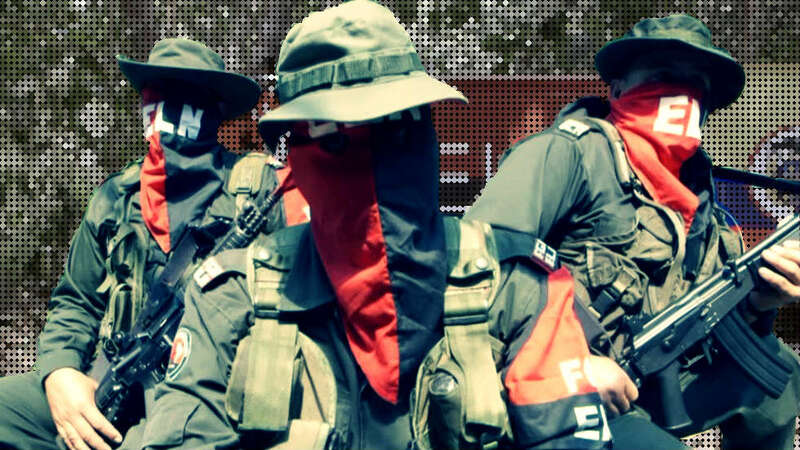 The truce was the first of the ELN since the Marxist group appearance in 1964.